Terry Hearn is, without a doubt, the most commited carp angler out there. If he’s not on the bank fishing, he’s watching the water and he is arguably the biggest name in carp fishing. 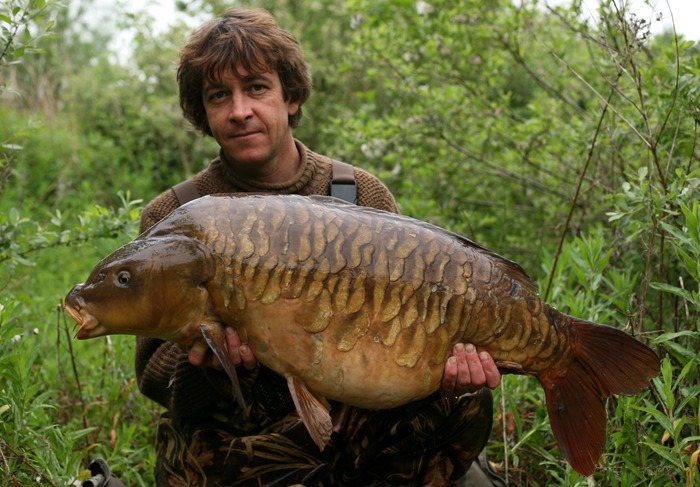 Occupation: Angling writer/author, photographer and consultant. PB UK common: The Burghfield Common at 47lb 4oz…the hard one. Favourite venue: No particular favourite. 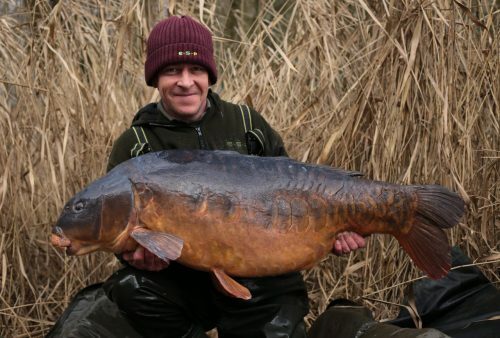 Top carp fishing tip: Spend as much time on the water as you can and keep your eyes open. Aim in angling: The same as my aim in life, simply to enjoy it.